Rick Mockler has a passion for closing the achievement gap, by helping programs use their data more effectively to strengthen child outcomes. Rick has previously served as the Chief Quality Improvement Officer for the National Head Start Association, where he led national quality initiatives supporting data analytic efforts and highlighting effective program practices. Rick manages early childhood outreach for Attendance Works. 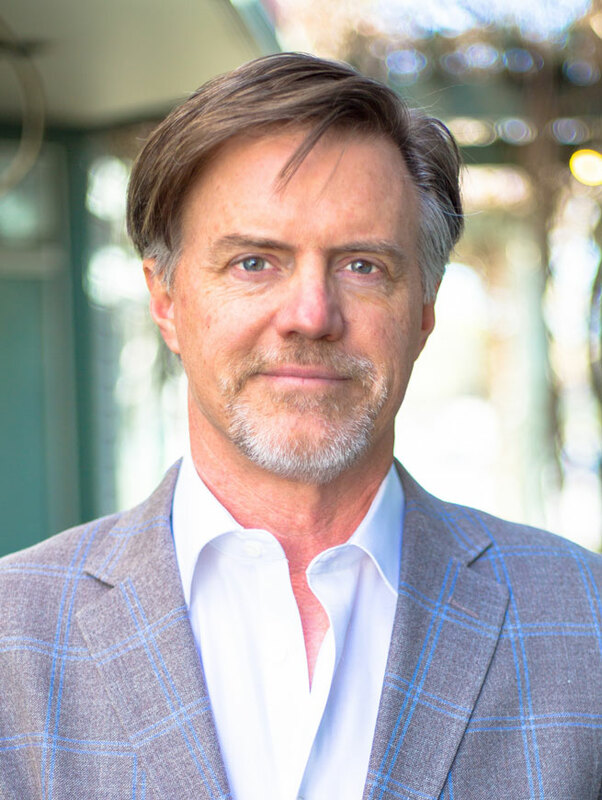 Rick has developed and managed human service programs, led a community development company and served as the executive director for two related associations: Catholic Charities of California and the California Head Start Association. He staffed a national task force to redesign the Head Start Performance Standards and co-led the National Head Start Association’s Building Evidence for Innovation work group. Rick runs a consulting and training firm, Early Intel, specializing in data analytics and quality improvement for early childhood providers. He holds a BA in Political Science, MA in liberation theology, MPA in organization change and a certificate from the UCLA Anderson School’s Head Start Management Fellows Program.